Three fire engines were called out to deal with the blaze on Argyle Street. Fire crews have been tackling a blaze at a Glasgow shop. 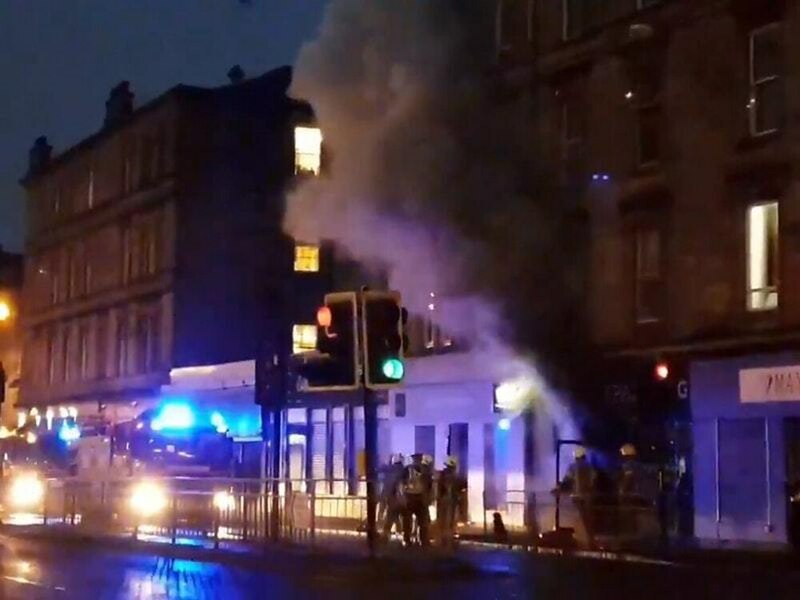 Firefighters were alerted shortly after 5pm on Sunday to the fire at a business premises on Argyle Street in the city’s Finnieston area. Three fire engines were sent to the scene and thick black smoke could be seen pouring out of the building. Crews remained at the scene around an hour later, but the fire was believed to have been brought under control.